I have a caretaker who lives in the first floor apartment. She is available 24/7, ask her for any help you need. She does the cleaning and preparation of the unit. She is very helpful and reliable. You can always reach me online, leave me a message or call me. I am always available. Feel free to ask any details of your stay or travel around the City. 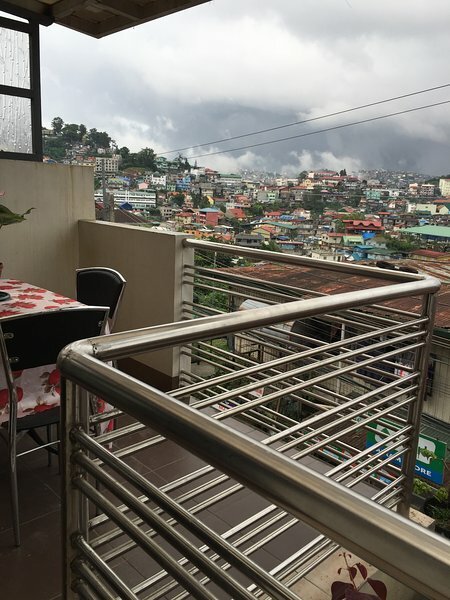 "A Great Family / Barkada Accommodation in Baguio...."
Thank you very much. We are here always to welcome you back on your next travel. Fronting the House are a few sari-sari store where you can buy groceries, poultry/meat produce. There is also a fish and vegetable stand a few meters when you want to do some cooking at home. There are a lot of restaurant within a kilometer radius. Try Good Taste in Otek st., this is a Chinese restaurant, Probably the best in town. Burnham Park is just across that area, Your kids would love it, there are a lot of activities for them to enjoy. We are located near the business area and easy access to all tourist spots. 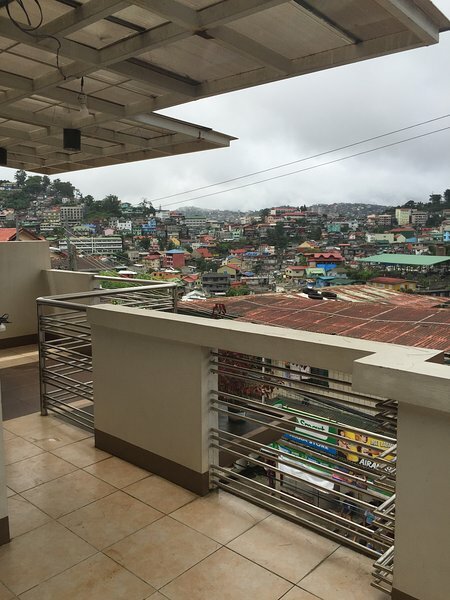 You can get a taxi or a jeepney in front of the house. It is 5min. drive to Burnham Park. For those who wants to explore by walking, it's 10-15 min. walk to the business area passing through the Burnham Park. 10 min. walk to the Lourdes Grotto. Approximately 15 min. by taxi from the Victory Liner Station, tell the taxi driver to pass by Kisad road or Legarda road. This is the shortest route and for you to avoid traffic in the business area. Also for those coming from the Marcos Highway and Kennon Road. 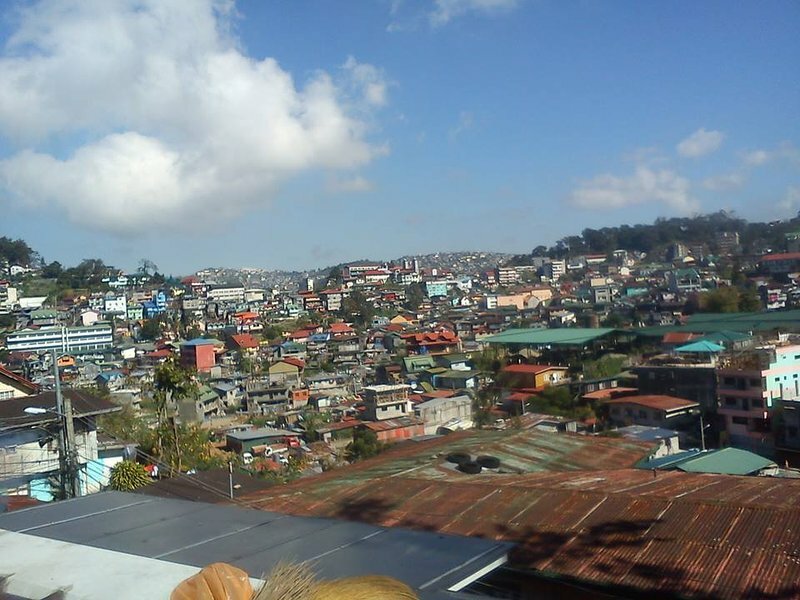 When at the Baguio General Hospital, take the same route continue until you see a caltex gas station, then take left to City camp road towards Middle rock Quarry.